Ridley supports women’s competitive cycling. Not just for the promotional opportunities it presents, but also because of the valuable feedback these athletes provide to make the product better. We combine this input with the research of experts in bike fitting and ergonomics to establish the best, most natural position for a woman on a bike. 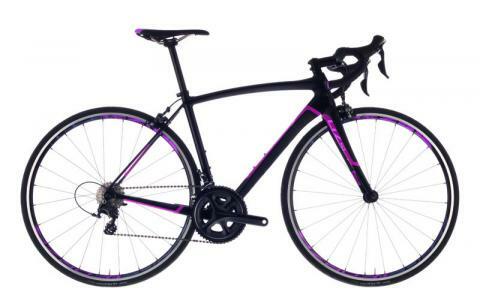 At a first glance the geometry of a women’s bike does not appear to be very different from a man’s bike. But the devil is in the details, details incorporated in every Liz bicycle. Available in White Mint Green Silver or Black Purple. Sold as frameset only.